According to the latest data released by Interac Association, December 22, the last Friday before Christmas Eve, is anticipated to be the busiest shopping day of the year. 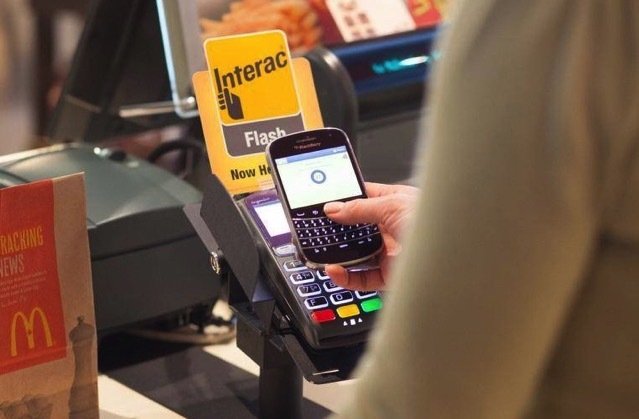 Forecasting 25 million debit transactions on that day, Interac predicts that 77% of Canadians are looking to spend their own money rather than go into debt over the holidays. Canadians made over 24 million transactions and spent over $1.2 billion on Friday, December 23, 2016, which made it the busiest shopping day of last year, beating out the busiest day of the year prior by 19%. Another recent survey commissioned by Interac found that 68% of Canadians disliked crowded stores and malls the most, followed by long lines at checkout. 40 per cent of Canadians say feeling financial squeezed is another aspect they dislike most about the holiday season. Millennials are more likely to go into debt, with 34 per cent saying they expect to be in the red. Canadians love lists! Forty-three per cent say they budget for the holidays by making a shopping list and sticking to it! We are smart spenders. Almost two thirds of Canadians (61 per cent) plan on keeping their holiday spending to $500 or below this holiday season. No surprise, we spend the most on our kids! 43 per cent of Canadians say they will spend most on their children, followed by their partner/spouse (31 per cent) and their parents (12 per cent) over the holidays. Canadians almost spend as much on their pets (3 per cent) during the holidays as their best human friend (4 per cent).